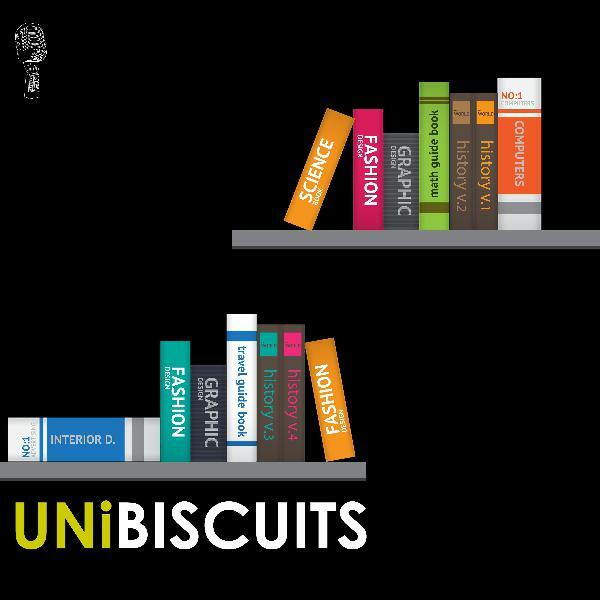 Discover UNiBISCUITS 30 Questions On The 30th Episode. Thanks to everyone who support us each day. We love you! !